Mary Elizabeth Lundberg, age 101, resident of Bronson, KS, died Monday, February 25, 2019, at Arrowood Lane, Humboldt, KS. She was born August 31, 1917, in Redfield, KS, the daughter of Clarence Lee Harber and Lila May Quick Harber. She attended Redfield School, graduated from Fort Scott High School in 1936, then Fort Scott Junior College in 1938. Elizabeth graduated from White’s Cosmetology in Wichita. She worked in Wichita until she bought a beauty salon in Bronson in 1940. She married Thomas A. Lundberg on February 10, 1946. He preceded her in death in 1975. Elizabeth worked as a homemaker during the years of raising her two children. She then went to work at Moran Manor in the dietary department until retiring in 1988. She was a member of the Bronson United Methodist Church, Eastern Star, and several clubs. She enjoyed quilting, gardening, community work and mowing the yard. 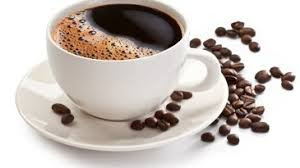 Elizabeth also exercised twice a week and usually enjoyed going for coffee afterwards. Survivors include a son, Thomas L. Lundberg and wife Janice, Wichita, KS; a daughter, Marcille Amburgey and husband Terry, Toronto, Canada; and two grandsons and a granddaughter, all of Toronto, Canada. She was preceded in death by four siblings. Rev. Jim Stigall will conduct funeral services at 1:00 PM Saturday, March 2nd, at the Bronson United Methodist Church. 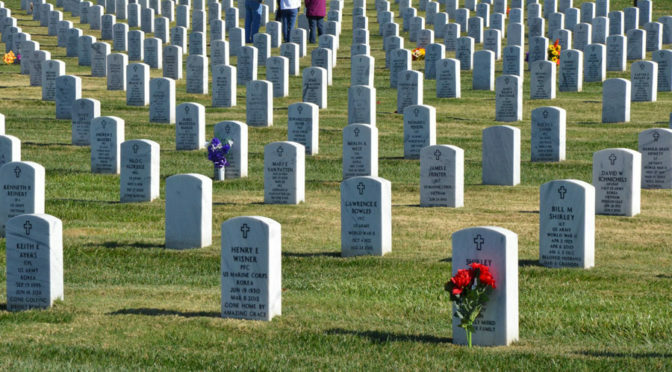 Burial will follow in the Bronson Cemetery. Memorials are suggested to the Bronson United Methodist Church and may be left in care of the Cheney Witt Bronson Chapel, P.O. Box 93, Bronson, KS 66716. Words of remembrance may be submitted to the online guestbook at cheneywitt.com. Over the past 12 years, Tiffiny Durham has worked many different jobs, in many different locations throughout the United States. These jobs range from a retreat hostess for Outlaw Ranch in South Dakota, a convenience store clerk in Nebraska, a construction worker in Nebraska, a pine beetle tree marker in the Blackhills of South Dakota among others. Because of her current job, she often works on Sundays, so attending church is difficult. 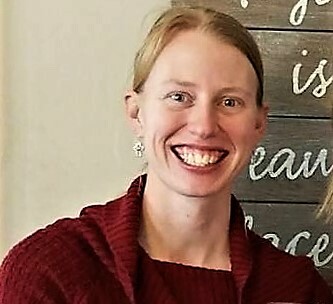 But Durham has been involved in Family Life Assembly of God in Pittsburg, who have a small group Bible study in Fort Scott on Thursday evenings. She serves on Wednesday evenings at that church, teaching Bible lessons to the children, she said. 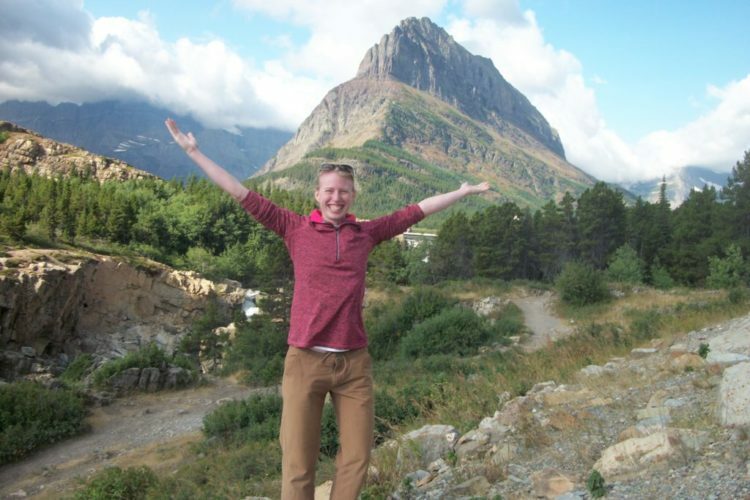 Recently Durham feels God has provided her an opportunity for Christian mission work. “Within this past year, my heart has begun to really change and I am being pulled in a completely different direction: ministry,” she said. Trusting in God, she believes God has given her the next adventure; The World Race through Adventures in Missions. She will travel with a team to Guatemala, Nicaragua, Costa Rica, Morocco, Ethiopia, Djibouti, India, Nepal, Myanmar, Thailand, and Indonesia. 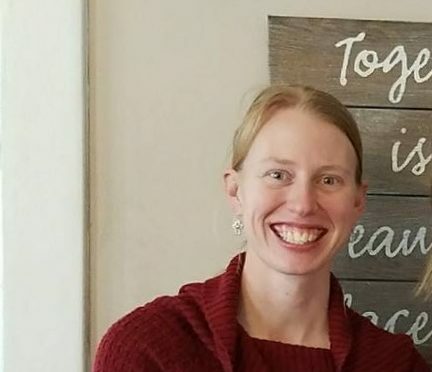 “We will work in churches and ministries within local communities to preach the Gospel, plant God’s word, minister to women and children trapped in the cycle of prostitution and human trafficking, working in orphanages, and provide help where needed,” she said. Durham is fundraising for this mission trip and she asks for prayer support. 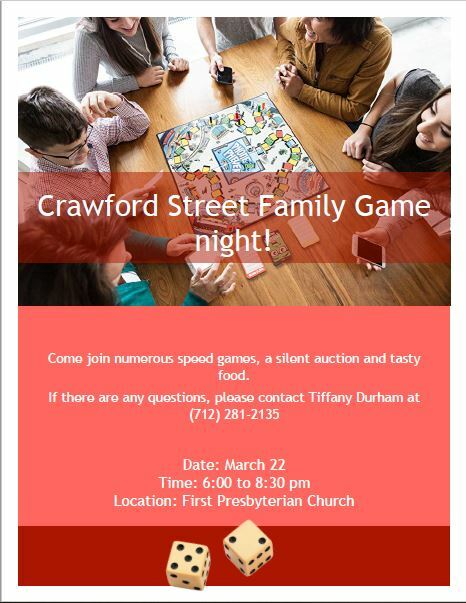 Durham is having a family game night at the First Presbyterian Church on March 22 from 6 to 8 p.m. There will be a silent auction which will be the fundraiser for Durham. Shawn Michael Keating, Feburary 2019. 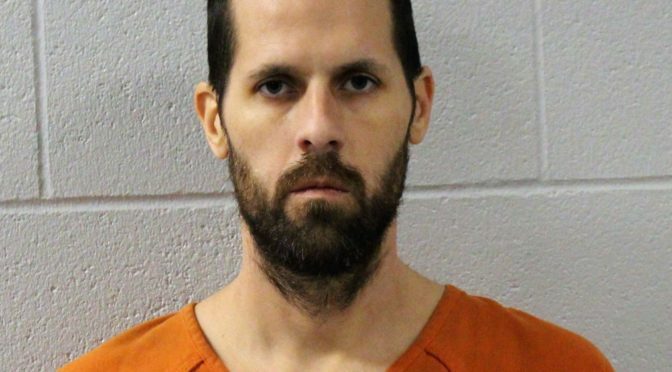 On Feb. 25, 2019, Shawn Michael Keating, date of birth Sept. 6, 1980, was arrested on an outstanding warrant for two counts of attempted murder in the first degree, two counts of aggravated assault, one count aggravated burglary, one count of criminal discharge of a weapon into an occupied dwelling. 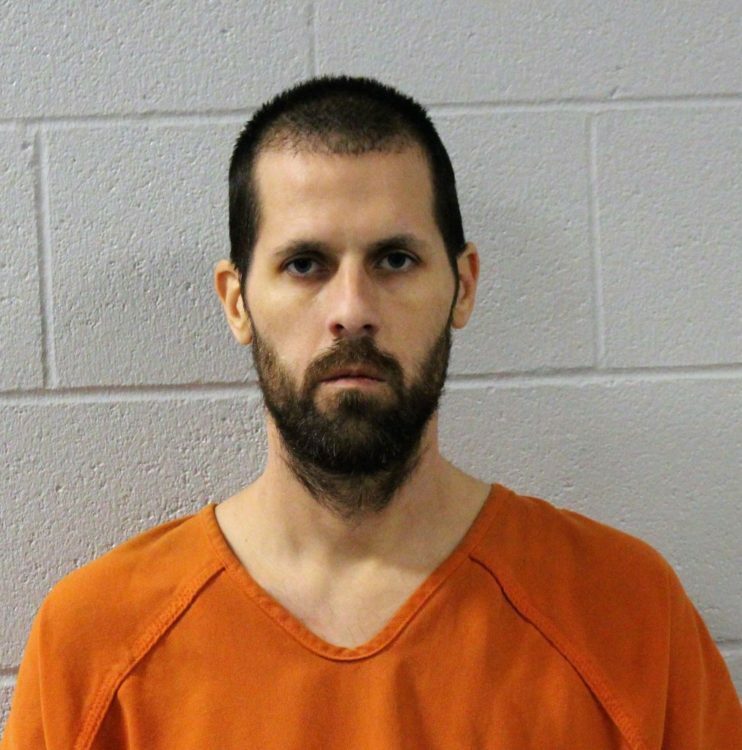 The warrant for Keating’s arrest was the result of an investigation by the Fort Scott Police Department following an incident on Feb. 9, 2019, in the 1100 block of East Oak Street in Fort Scott. 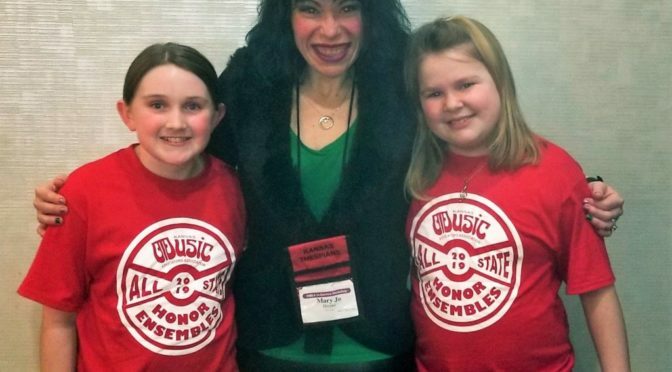 Fort Scott Eugene Ware Elementary School was represented by Elsie Hurd, M.J. Harper and Analiese Rupprecht at the Kansas All-State Elementary Choir on Feb. 21 in Wichita. Out of 810 auditions, just 160 musicians were chosen to perform with the Kansas All-State Elementary Choir on the Century II stage in Wichita on February 21, 2019. Two Fort Scott fifth graders were included in that performance. 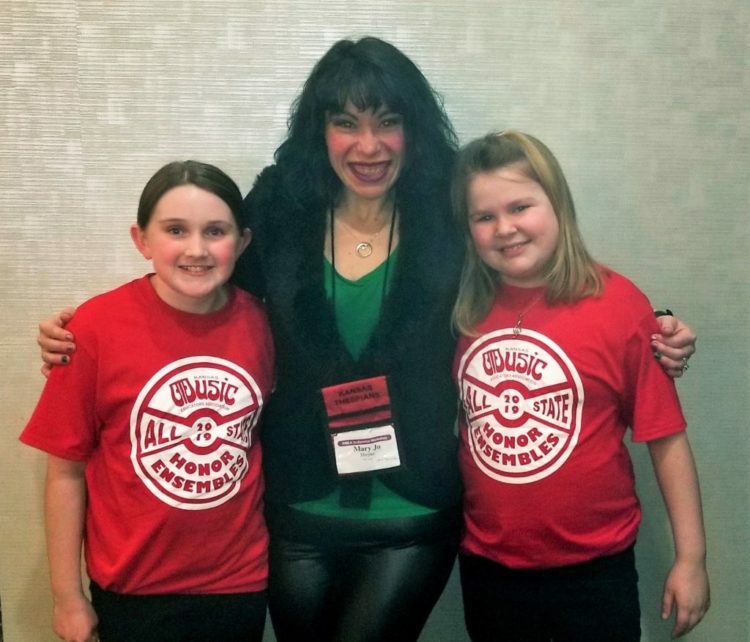 Eugene Ware Elementary fifth graders Elsie Hurd and Analiese Rupprecht were selected to perform with some of the best elementary singers in the state through an audition process. Mary Jo Harper, 3-5th Grade Music Educator at Eugene Ware recorded several student auditions and submitted them to be adjudicated last semester. Elsie and Ana were notified they had made the All-State Elementary Choir in December, meaning they had just eight weeks of school to prepare and memorize music for the concert. This is the fourth year students have had the opportunity to audition for the All-State Elementary Choir. This year’s clinician was internationally-recognized choral conductor Henry Leck. Students prepare music on their own between December and February, then come together for just five hours of rehearsal before performing as the opening concert for the Kansas Music Educator’s Association In-Service Workshop–a yearly event that consists of three days of professional development for music educators and ends with performances from high school All-State Ensembles: Band, Orchestra, and Choir. Joining Elsie and Ana in Wichita were FSHS musicians Johnathan Gauthier, Aztreia Milton, Levi Bin, Mary Gladbach, and Madi Toth. 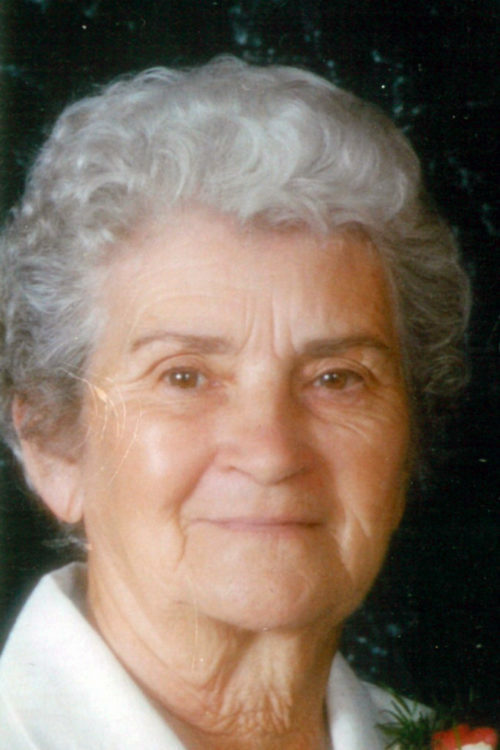 Patricia Ellen “Patty” Daniels, age 91, a former resident of Redfield, Kansas, and more recently of the Presbyterian Village in Ft. Scott, passed away early Wednesday, February 27, 2019, at the Medicalodge in Ft. Scott. She was born December 18, 1927, at the family home in Arcadia, Kansas, the daughter of Thomas Edward Potter and Edna Blanch Bradbury Potter. Patty grew up in Arcadia and graduated from the Arcadia High School. While in high school she played tennis and volleyball and also sang in the school choir. She was also a cheerleader. Patty married Keith Daniels on April 3, 1946, at Iola, Kansas. Patty worked with Keith on their family farm. She also worked for J.C. Penney Co. for twenty-five years. In earlier years, she was a member of the Arcadia Christian Church. She later attended the Mt. Orum Baptist Church. She was also a past member of the Eastern Star and the EHU. She enjoyed going to garage sales and auctions. Survivors include her four daughters, Linda Wilson and husband, Lafe, of Uniontown, Kansas; Peggy Hall, of Ft. Scott; Nancy Pruitt and husband, Roger, of Fulton, Kansas; and Jan Kraft and husband, David, of Gridley, Kansas; thirteen grandchildren, three step-grandchildren; twenty-five great-grandchildren and a great-great-granddaughter. Also surviving is a sister, Bonnie Ericson of Heber Springs, Arkansas and three sisters-in-law, Judy Flanigan, Micki Daniels, and Lila Marie Daniels. Her husband, Keith, preceded her in death on December 1, 2007. She was also preceded in death by her son, David Daniels; her grandson, Michael Pruitt; five sisters and a brother. Rev. Jeff Cokely will conduct funeral services at 2:00 P.M. Friday, March 1st at the Mt. Orum Baptist Church south of Redfield. Burial will follow in the Marion (Paint Creek) Cemetery. The family will receive friends on Friday from 1:00 P.M. until service time at the church. Memorials are suggested to the Mt. Orum Church or the Son Flower Ministries which is an educational ministry for the youth of Z`orange, Haiti and may be left in care of the Cheney Witt Chapel, 201 S. Main, P.O. Box 347, Ft. Scott, KS 66701. Words of remembrance may be submitted to the online guestbook at cheneywitt.com. The Redfield City Council. Photo by Jody Hoenor. From left: Pam Speer, Deputy City Clerk; Wilma Graham, Council; L.D. Morrison, Council; Michael Beerbower, Council; Ed Guss, Mayor; John Speer, Treasurer; Kirby Martin, Council; and Beth Guss, Acting City Clerk. 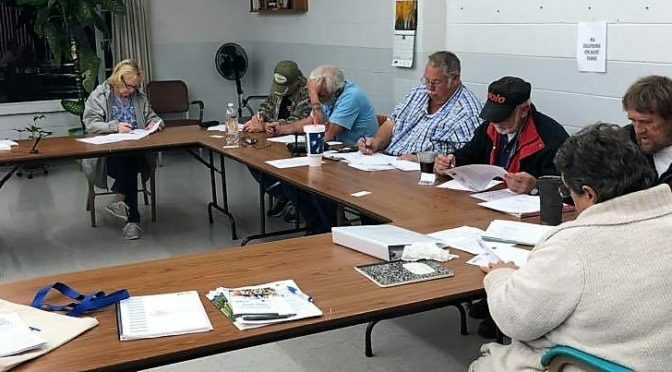 Redfield’s City Council is working to improve their town. One of the ways to improve is the way the council is elected. “We will have elections every two years, like everyone, but not everybody running for office at the same time,” said Beth Guss, acting Redfield City Clerk. “When my husband (Ed Guss) took office, everyone but Wilma Graham was new, and nobody had known what to do,” she said. They visited with neighboring Uniontown Mayor Larry Jurgensen and City Clerk Sally Johnson about the issue and were told about staggering the election so all are not new members at the same time, she said. 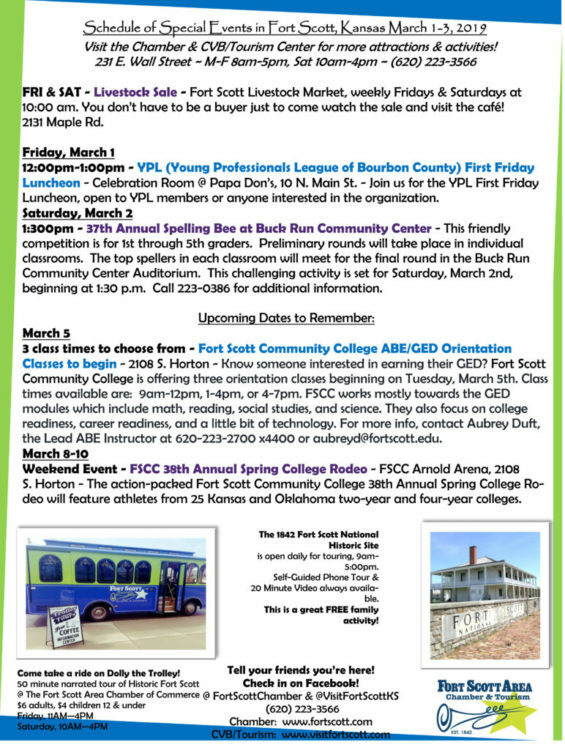 Following protocol, the City of Redfield published the proposed changes in the Fort Scott Tribune on Feb. 9 and 16. This ordinance will take effect 61 days following the final publication. An election of city council members will take place this November 2019, with succeeding elections every two years for the positions of those whose terms have expired. This year Wilma Graham and L.D. Morrison will be up for re-election. “Anyone can register to run,” Guss said. Other members of the council in addition to these two are Clarence (Ed) Guss, Kirby Martin, and Michael Beerbower. Beth Guss said she is the acting city clerk until a replacement can be found. It is difficult to find citizens who will serve in a community of Redfield’s size, 157 people, “not counting the dogs,” she said with a laugh. The town is located in the middle of Bourbon County.